There are big things happening in the town of Ellsworth. Known to many as the “Cheese Curd Capital” Ellsworth is home to one of the nation’s premier dairy cooperatives. 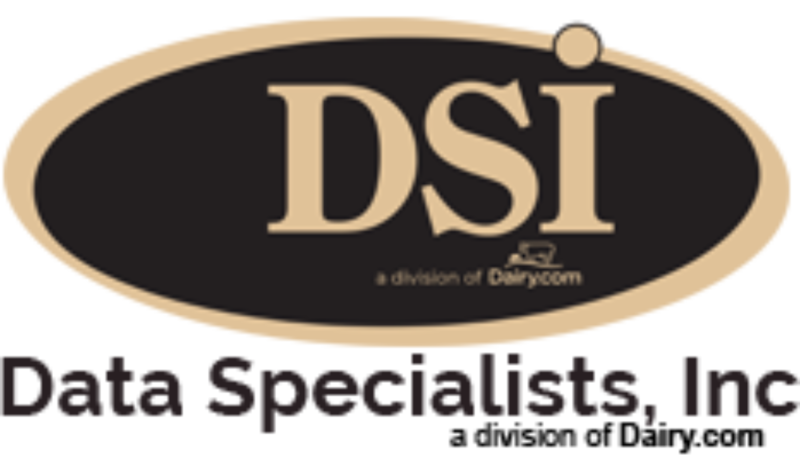 This Wisconsin based operation is the home to over 400 dairy farms scattered across the state and neighboring areas, operating two facilities that produce a variety of cheese and whey powder. Their main facility in Ellsworth, is dedicated almost entirely to their world famous cheese curd production – something that has spawned their own community “Cheese Curd Festival,” bringing in cheese enthusiasts across the Midwest. Their other facility located in Comstock, Wisconsin focuses on smaller artisan batches with over 80 different varieties produced, which are marketed and sold under a variety of brands. These cheeses include their award winning Red Muenster, Wisconsin Brick Cheese, and Hot Pepper Jack varieties. Consumers are likely to find Comstock cheeses under a variety of brands: Ellsworth Cooperative Creamery, Blaser’s, Antonella, and Ellsworth Valley are some of the more widely distributed names. Demand for their products has created a continual growth pattern for the cooperative – something that is evident in their purchase of Comstock several years ago, and the constant pattern of construction at their main location. The growth the cooperative has experienced over the most recent 10 year period has changed the way they run their operation, as processing roughly 2 million pounds of milk a day has increased their need for efficiency and accuracy. Through a combination of process changes and technological projects, the cooperative has seen gains in product visibility, tracking, costing and various other improvements. They’ve been able to streamline processes in areas while still continuing their day to day production. As anyone who has been through a software implementation will tell you, the process wasn’t always easy, but it was worth it. Ellsworth’s growth over this time period has increased pressure on doing things more efficiently. Their operations are moving so quickly to produce their famous cheese curds and other products that often milk that is unloaded from a delivery can be in a cheese vat in an hour or less. The need for speed and accuracy has been met by tying their DSI ERP system to plant equipment including scales, labeling, and their usage of DSI’s barcoding system. This integrated data collection replaced a variety of spreadsheets and hand written production notes to create a more succinct system, freeing up employees to concentrate on producing quality product, rather than spending time logging information or keying information into a computer. It has also given management more visibility from a higher level with respect to inventory, production and costing information.